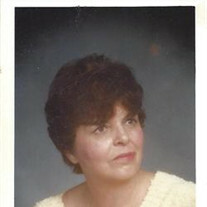 The family of Marion B Rizzone created this Life Tributes page to make it easy to share your memories. Of North Tonawanda, May 4, 2015. Send flowers to the Rizzone's family.